Acid rain is a term used generically to describe any type of acidic moisture, whether rain, snow, or fog. It can have devastating effects on aquatic ecosystems, as well as terrestrial areas, buildings, statues, and monuments. 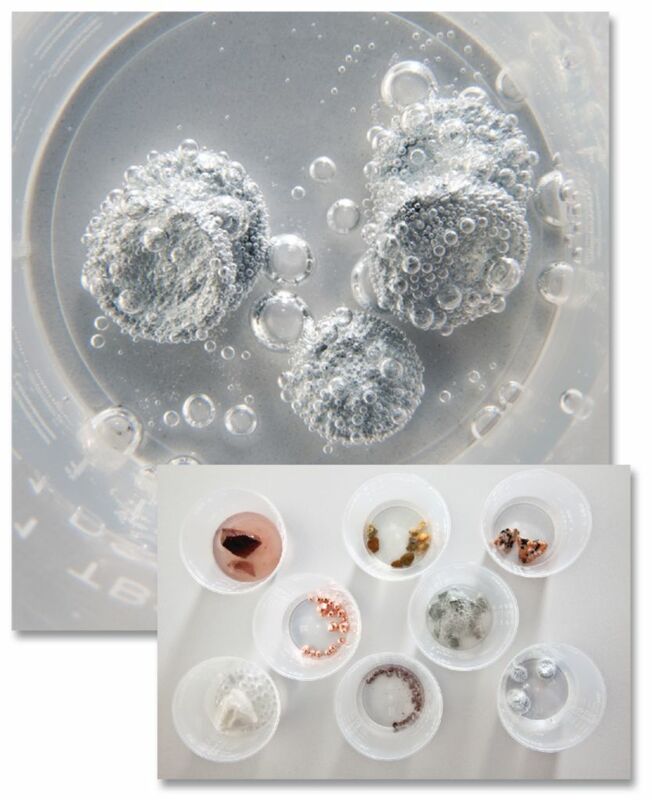 In this activity, students expose many rock materials and metals, both naturally occurring and common in construction, to an acidic environment and examine the reaction of these materials in contrast to the same materials exposed to “normal” rain (tap water). Kit contains materials for 15 groups, Teacher’s Manual, Student Study Guide, and copymasters.